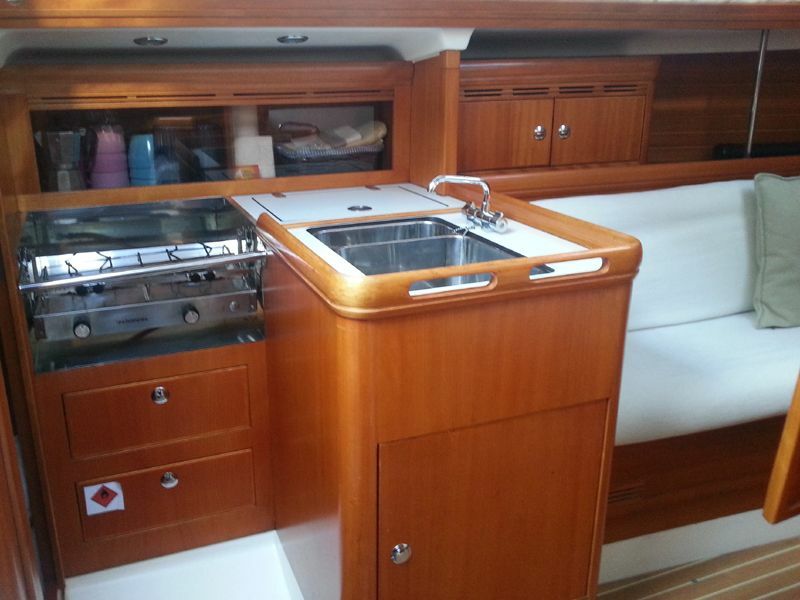 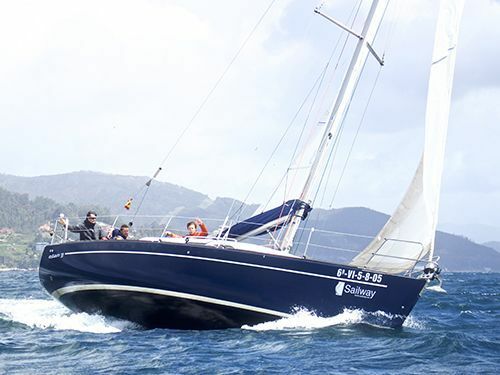 Come sailing Rías Baixas on a real performance yacht, fast, agile and very noble. 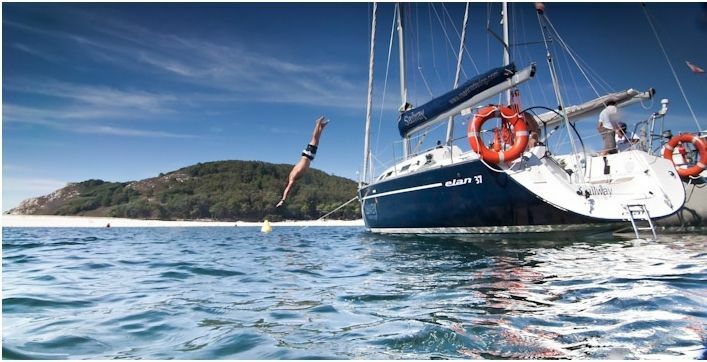 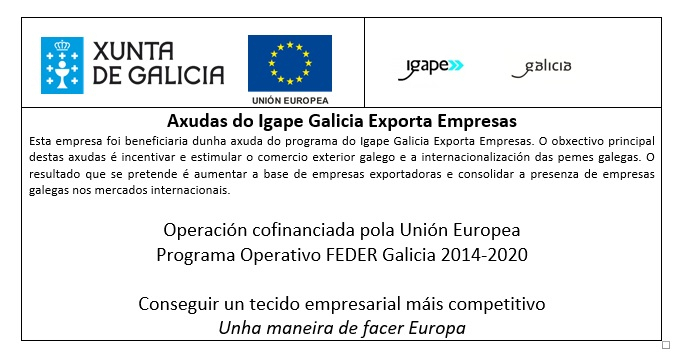 You will fall in love with Galicia. 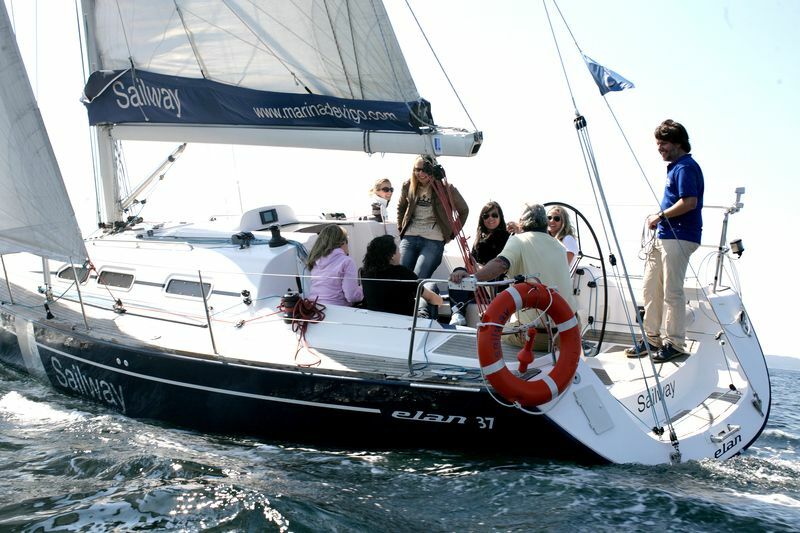 The Elan 37 is always a winner! 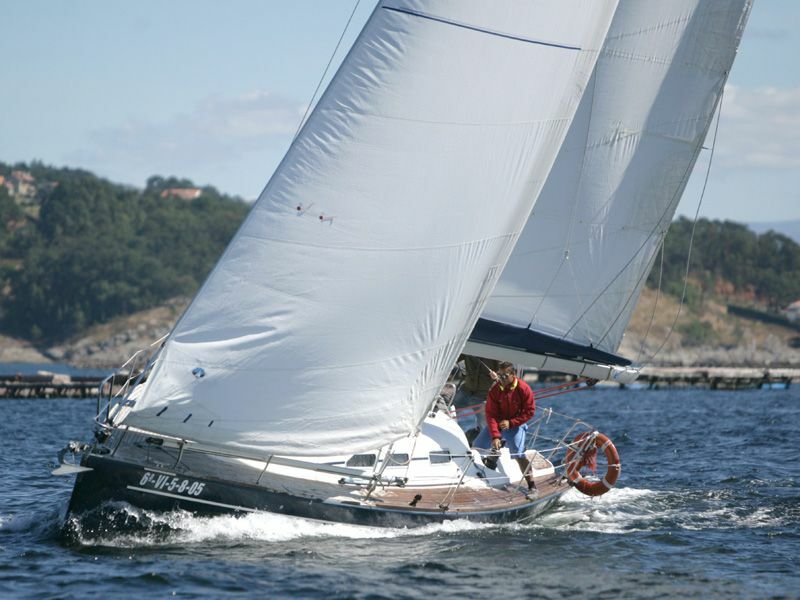 The more experienced sailers will find the Elan 37 a winner sailing yacht. 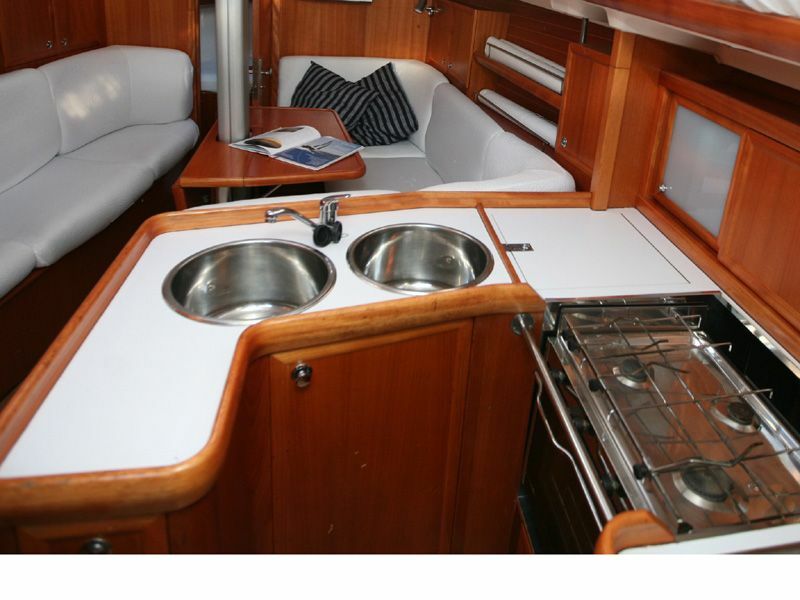 It is a comfortable cruiser with a rich interior and high quality deck gear; all combine gives the client and crew a rewarding sail. 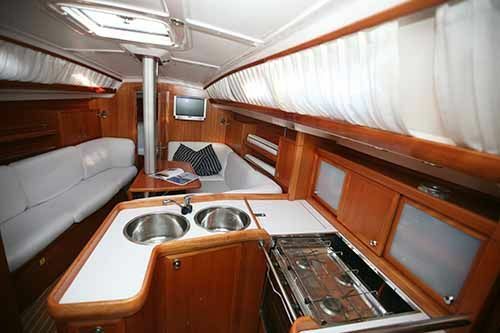 The yacht Elan 37 Performance it has 11.34 m lenght and 3.65 m beam. 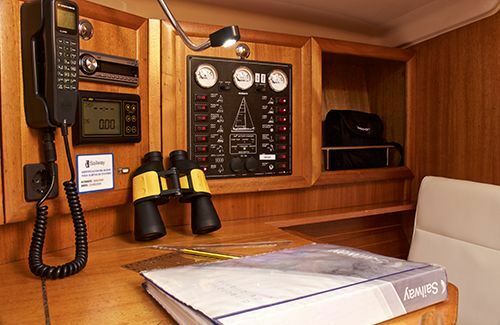 A real cruise-regatta boat that combines safety, functionality and quality in navigation.